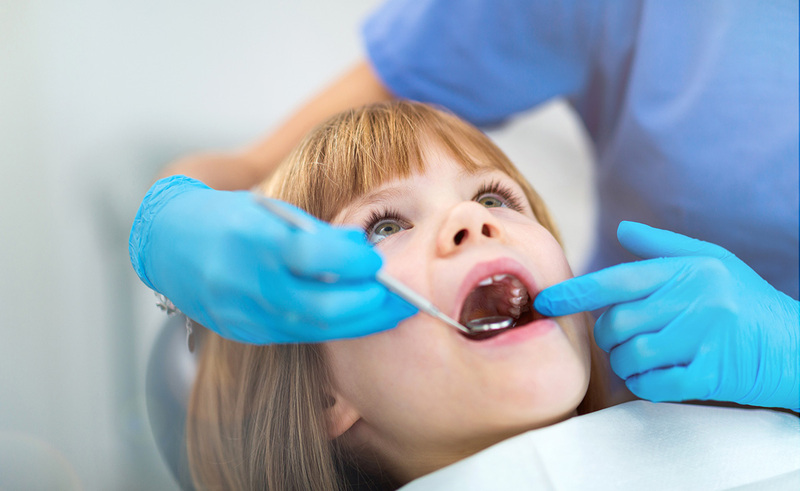 We value the importance of Children’s Dentistry. Teaching your children from a young age the proper and best ways to brush their teeth helps to create good habits. Your child’s first or primary teeth are just as important as the secondary permanent teeth and require quality care. 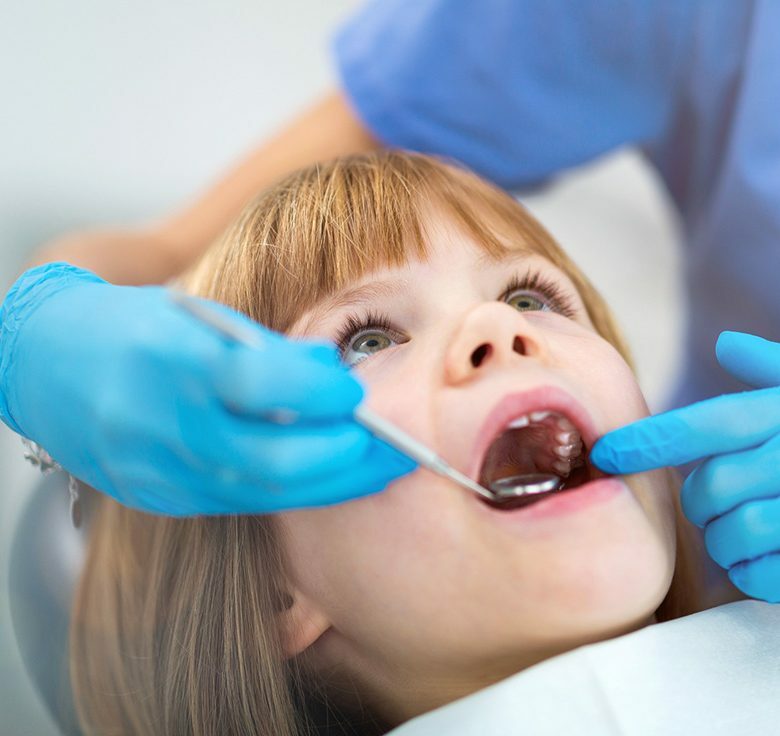 Children have just as much risk of dental decay as adults do. Even more so with the levels of sugars in today’s food and eating culture. This means that caring for your child’s teeth needs to start early. If maintained and taught at a young age it can help later in life. 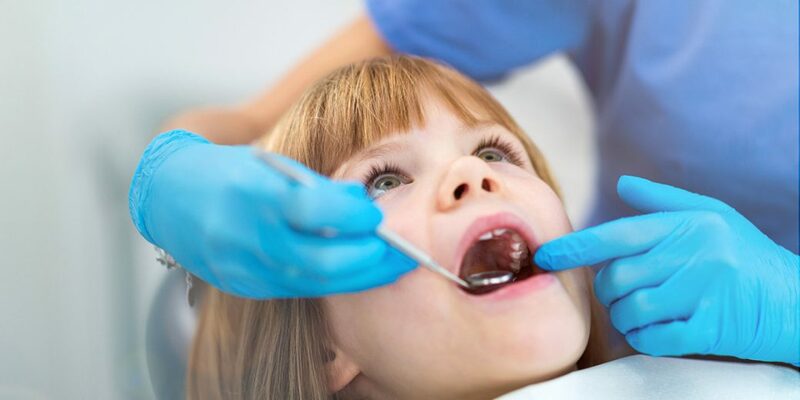 Meaning your child will establish good methods to keep their oral health at high levels to limit the need for extensive dental surgery. At Campbelltown Dental we make sure we teach and educate proper brushing techniques to limit the plaque build-up. Along with regular dental visits for check-ups and cleans we help to instil these methods for the long term. We look forward to helping you with your Children’s Dentistry needs.